Ten particularly memorable moments of the Nürburgring. The qualifying in Austin turned into one of the most fiercely-­contested of this season’s IMSA SportsCar Championship. 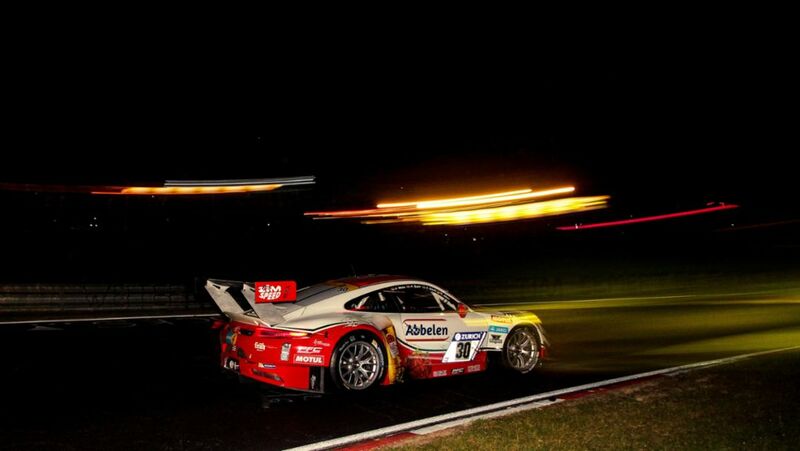 Nürburgring 24-hour race: Porsche contests with the Porsche 911 GT3 R.